At Reinventing Space we unlock a home's value that would otherwise be unseen. So many home staging companies only deal with vacant homes, at Reinventing Space we specialize in occupied homes. Years of designing model homes created our signature philosophy when it comes to home staging: Stage and style a property to attract targeted buyers and a procurable lifestyle; ignore that neutralizing everything is best, and minimal is mandatory. 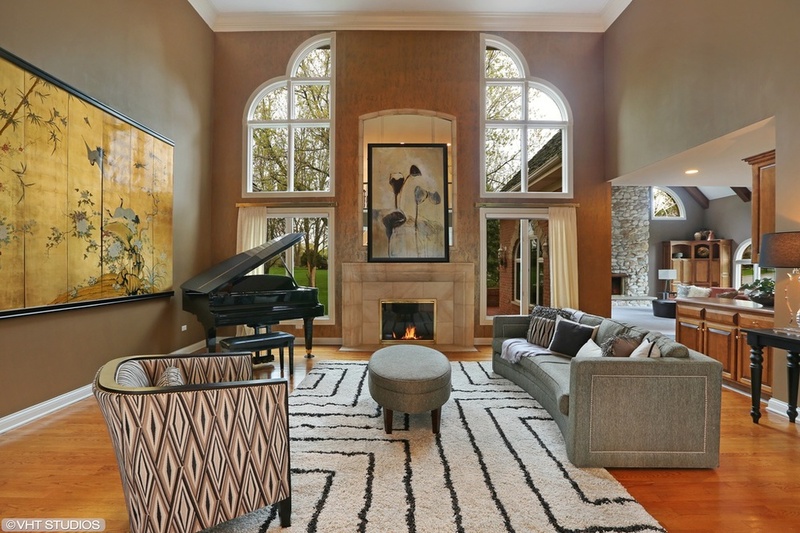 We stage & style your home with a triad marketing protocol to achieve the dream and desire of the potential buyer. Creating the home you imagined. 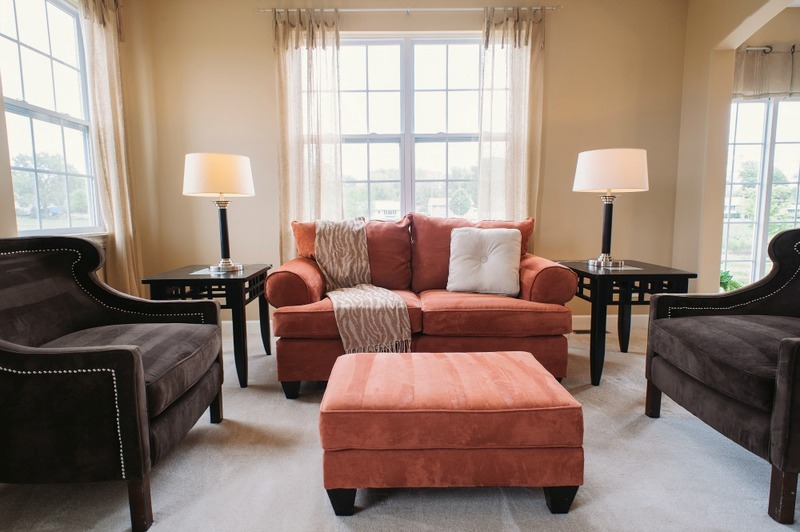 Home Staging/Styling of Family room. Sub-division Model Home interior design/Home Staging - All selections. 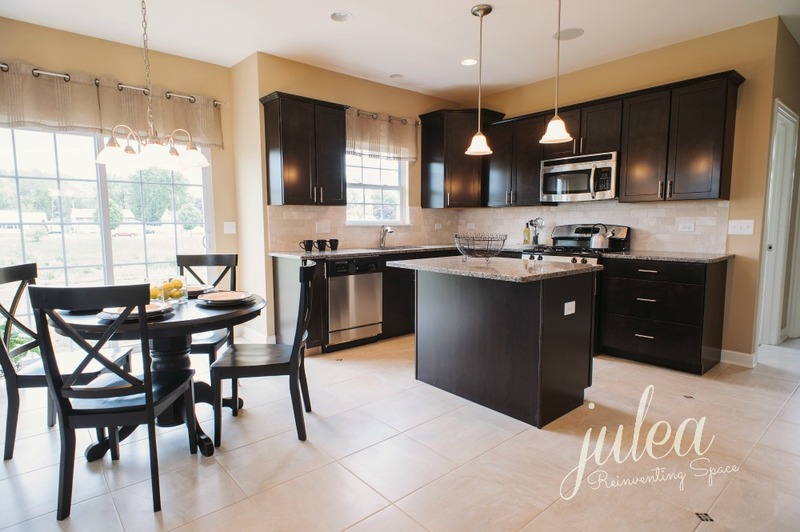 Great Home Staging is in the Details. Create an emotional connection with buyers. Simple stylish solutions for dressing a master bath. Know your target market. Model Home. Style board for investment/flip project. Home staging, styling and purchase - For investor home. Family bathroom - Create a style that invites the target buyer. With an objective, professional eye, we review the property from curbside to back fence offering ideas, instructions, suggested enhancements, changes and upgrades to make the home appeal to the ideal demographic that will be interested in your home. The days of selling “as is” are long gone, and with plethora of HGTV shows, every home that goes to market has to look its very best. We’ll offer sage advice on the best paint palette for your home, smart, cost effective enhancements, both outside and in. Most of our clients will proceed with getting the nuts and bolts done, that is what the Home Staging Evaluation is for, and then have Reinventing Space do what we do best - professionally style the home. Reinventing Space’s individual curated staging package looks at each home, and then creates a curated staging package to attract the ideal buying demographic. We use what you already have, supplement with rental or purchased accents, furniture and other essentials to make each room its very best; worthy for today's picky buyers and those all important online photos. The Reinventing Space team will sweep in for the day, give each room a model home look. Our team members each bring years of expertise and talents. Depending on your needs, even your closets will be ready for a photo shoot. We want to make sure the home is in-tune to its stature, style and attracts the ideal target buyer. We happily and artfully use what you have, but may want to bring in pieces and accessories that will further refine the home for that monumental 1st impression - our interior design experience will help make the right choices. Want to make updates now, enjoy them, but make wise renovations so that when the time comes to sell, your home is stylish and market ready? Our interior design consultation services will help you make cost effective, yet trend forward choices. 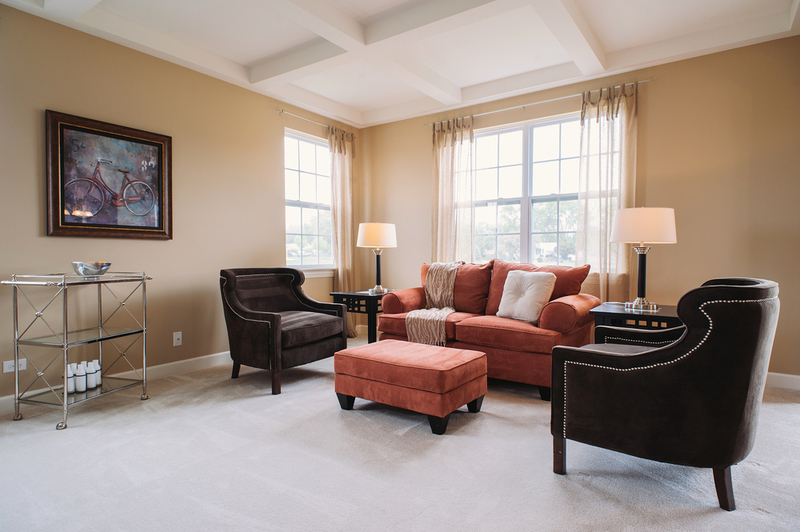 Allow us to apply those final “1st Impression" touches to a staged property. Our white glove final once-over, fresh floral, stylish details and helpful hints to make your 1st Open House or Broker's Open a huge hit. You only get one chance to make a great first impression. Real Estate Staging Association/RESA member and Chicago Chapter past President.